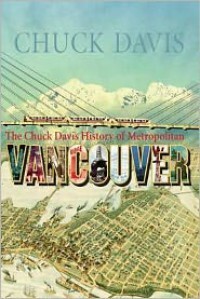 This is more or less good reference material about Vancouver, designed to be written as a timeline between 1757 - 2010. 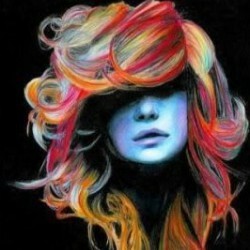 (Earlier years have little or no information.) Great photographs (but note there is no colour in this book, only black and white photos), and interesting news articles and stories about metro Vancouver's history.